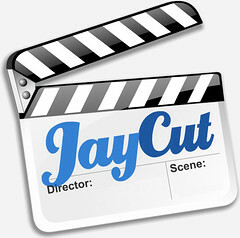 JayCut is free to get started so go try it! No need for downloads or installs - it just works! Collaborative editing, work together with other users from around the world. Do you use JayCut for your podcast, or for another reason? Let us know the results, leave a comment! We would love to hear how you used JayCut to create your show and grow your podcast audience.